Environmental education explains how natural environments function and, in particular, how human beings can seek to manage their behaviour and ecosystems in order to live sustainably. It refers not only to education within the school system but also to all efforts to educate the public. We consider educational awareness of utmost importance and devote a major part of our efforts to creating a better and more sustainable environment. Welcome to our KidsZone area where you can find loads of cool facts and important information about Gibraltar’s local environment. Gibraltar has a unique environment which can be found nowhere else in the world. This makes us, and the place we live in, VERY special. Did you know that Gibraltar’s Monkeys are the last primate in Europe living in the wild? How about the fact that hidden wonders lie in our waters, including fantastic coral reefs? 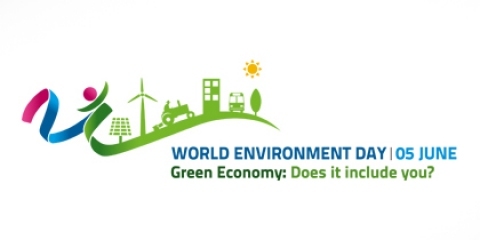 World Environment Day (WED) is the biggest, most globally celebrated day for positive environmental action. 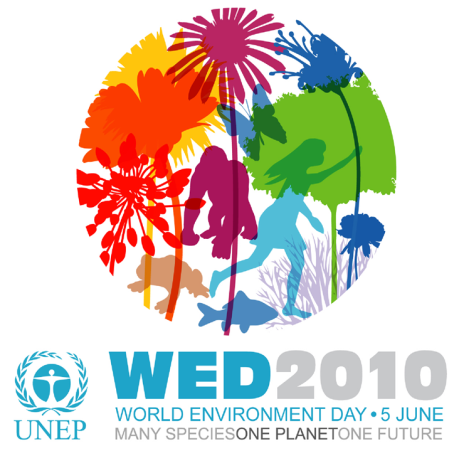 The celebration of WED began in 1972 and has grown to become one of the main vehicles through which the United Nations encourages positive action for the environment. 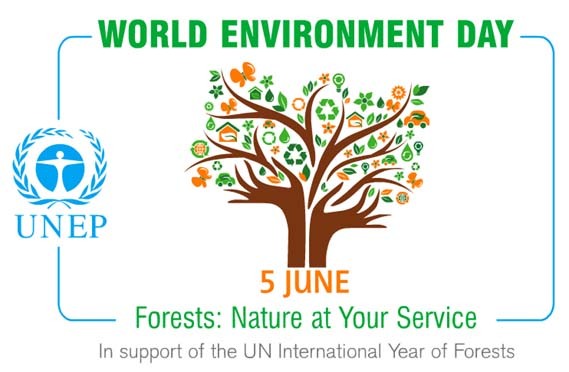 Through WED, the UN Environment Programme (UNEP) acknowledges our responsibility to care for the Earth and reminds us of our individual power to become agents of change. Each year, a new theme is chosen to highlight and raise awareness on a critical environmental issue. Participants, young and old, organise clean up campaigns, art exhibits, tree-planting drives, and concerts, dance recitals, recycling drives, social media campaigns and different contests themed around caring for the planet. By 2050, if current consumption and production patterns remain the same and with a rising population expected to reach 9.6 billion, we will need three planets to sustain our ways of living and consumption. 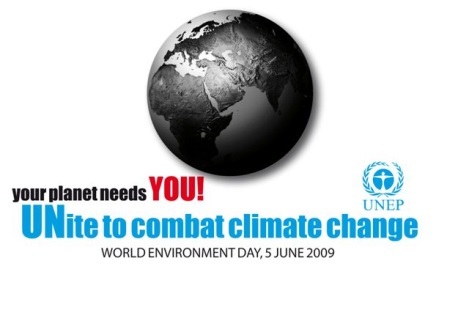 Raising awareness of environmental issues and working towards a more sustainable future has never been more important. WED was celebrated locally for the first time in 2004 and has now become an annual event in the Department’s Agenda. Each year the Department visits schools and gives presentations on the WED theme of the year. 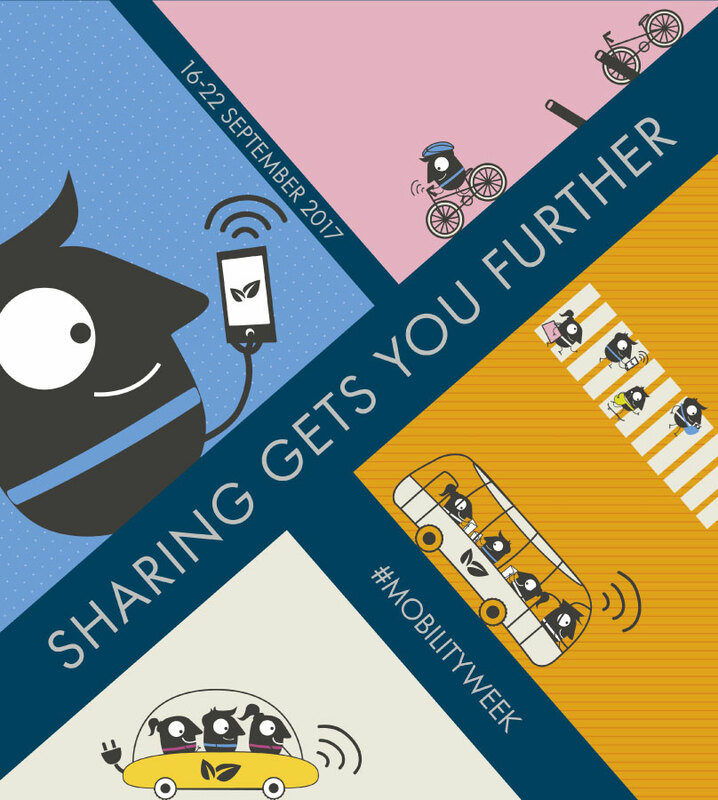 An event is held on the 5th of June to commemorate the day..
EUROPEANMOBILITYWEEK is the most widespread campaign on sustainable mobility in the world. It takes place every year from the 16th – 22nd September. The aim of the campaign is to encourage local authorities throughout Europe to introduce and promote sustainable transport measures and to invite their citizens to try out alternatives to car use. The week culminates in the ‘In Town Without My Car!’ event where participating cities set aside an area solely for pedestrians, cyclists and public transport for a whole day. Car-free day: involves the closure of at least one road/street to cars. There is no set street length that must be closed but it should be substantial enough to show participants the benefits of having the area as a safe public space. Strengthening local economies is a universally popular goal, but one that many feel lies outside of our control as individuals or communities. Research shows, however, that by making smarter mobility choices we can notably boost public finances. Studies indicate that cities that promote sustainable transport are at a significant economic advantage over those that favour traditionally fuelled cars. People who travel by active transport modes, such as walking and cycling, are not only more productive at work, they also take fewer sick days and spend less time on average in the doctor’s office. Food, like many commodities, is often taken for granted in modern society and many of us are not aware of the huge impacts that food production has on our environment. There are a number of factors involved in food production and consumption that have detrimental impacts on the environment, human health and livestock; including issues such as biodiversity loss, soil erosion, desertification, deforestation, water use, water pollution, energy use, climate change, use of pesticides and herbicides, overexploitation, animal welfare and use of antibiotics. For further information on the Conscious Eating Campaign, please click on the link below.